History comes alive with these felted figurines! Measures 8 inches. 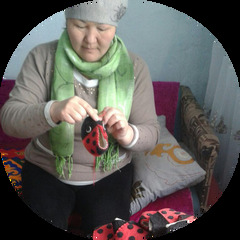 Handmade in Kyrgyzstan by a women's cooperative.